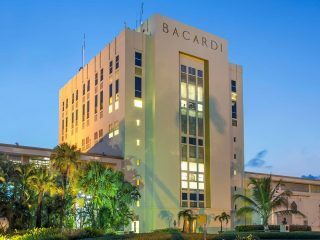 Don Facundo spent ten years perfecting his BACARDÍ Carta Blanca. Smooth and subtle with notes of almond and vanilla, it doesn't dominate like gin or disappear like vodka. Perfect for classic rum cocktails like the Mojito. 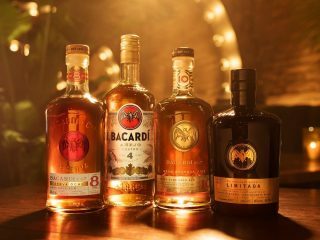 Rum, lime and sugar go back a long way in the Caribbean. The classic Daiquiri brings them together in a perfect blend of BACARDÍ Carta Oro rum, the tanginess of fruit and the sweetness of sugar. Serve it ice cold for a bracingly refreshing drink.